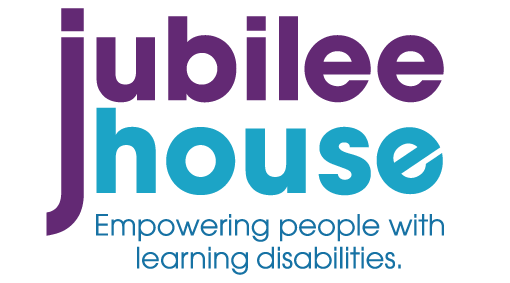 Phil became a Trustee of Jubilee House in 2016 and sits on the Governance Committee. Phil is head of central operations for Logistics for a large UK retailer, a role that utilities skills in planning, organisation and leadership. 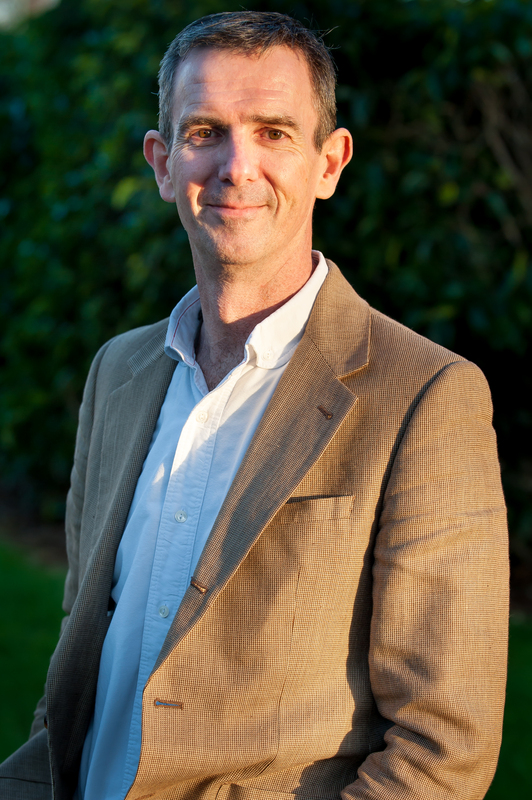 Phil also has lead accountability for risk, and business continuity in his role, which involves the identification, classification and mitigation of risk.